Put out your laundry with a twist of originality thanks to the Musiclips laundry clips! Making the chore of putting out laundry more fun is possible today thanks to the Musiclips laundry clips, created by the designers of Ototo. 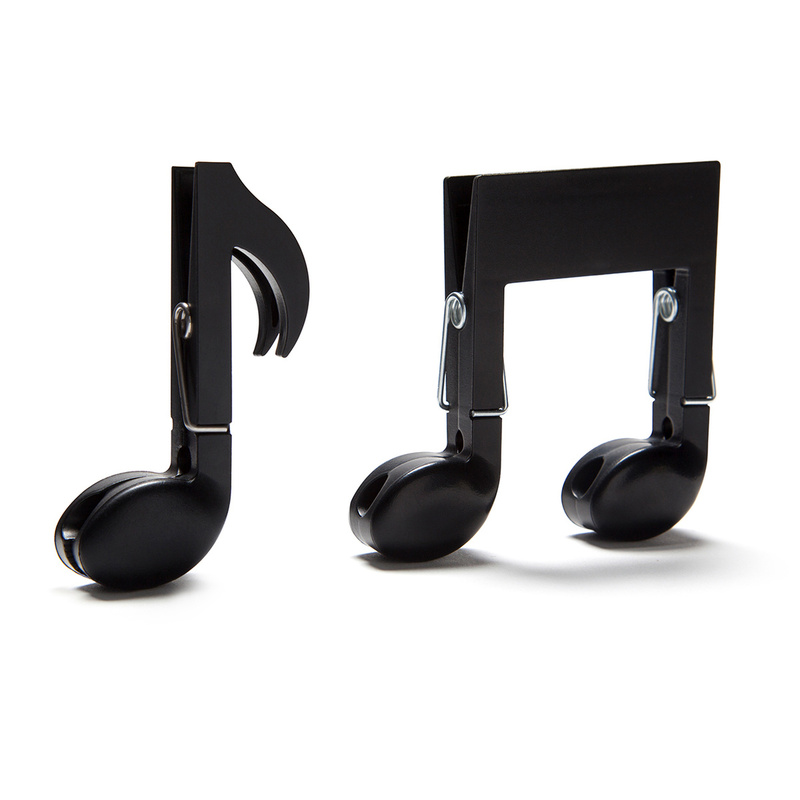 This is an accessory that certainly will not go unnoticed, especially by those who like music, whether it's classical, jazz, pop, or any other genre. 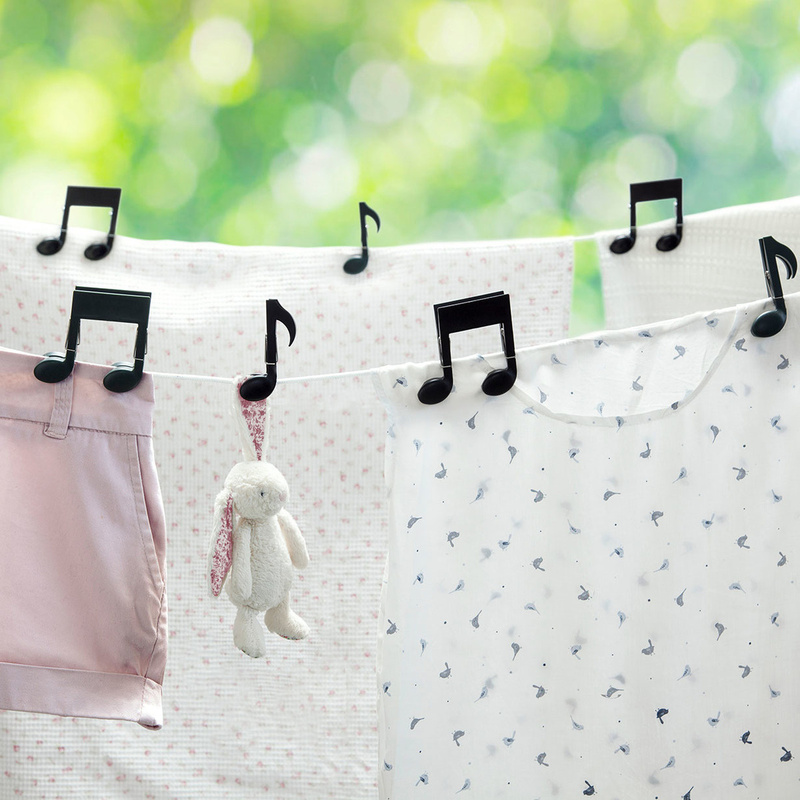 Shaped as musical notes, the Musiclips laundry clips will create a striking effect when placed on the clothesline, making it look like something out of a music sheet. Black in colour just like real notes, they are made in plastic, ensuring great resistance to weather as well as durability. This material was also chosen to ensure they would look shiny and polished, and would therefore stand out under the sun. Each pack contains two different clips, one in single chrome and one in double chrome, different from a practical point of view as well as from an aesthetic one as the former is very similar to traditional clips while the latter ensures greater support and can be thus used to hang heavier garments. Even if designed specifically for laundry, these clips can also be used for other purposes such as clipping worksheets and documents together or closing bags of biscuits or pasta. 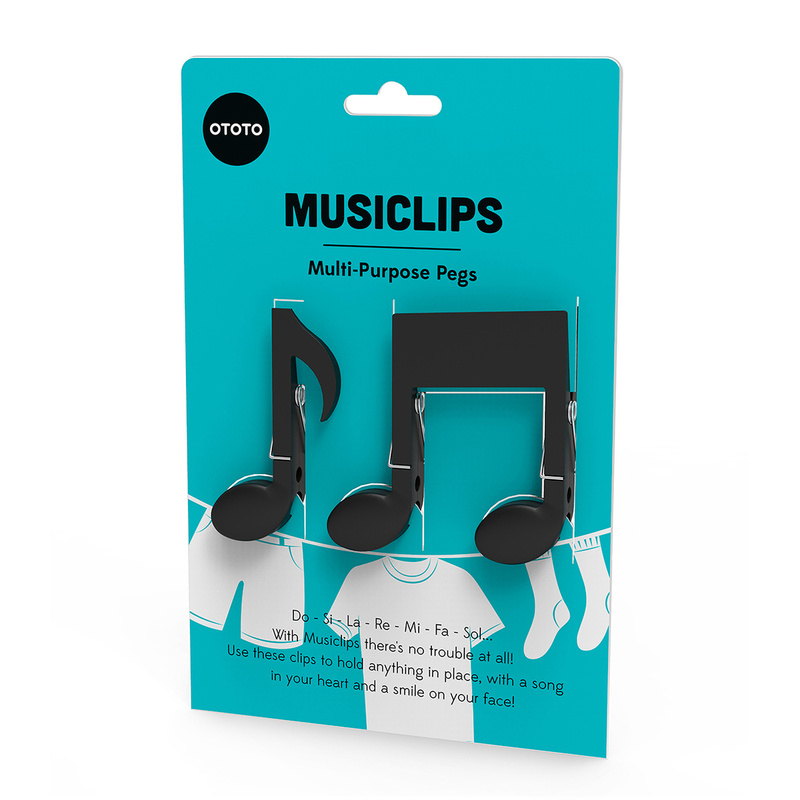 The Musiclips laundry clips can also be an interesting idea for a gift, definitely suitable for a musician or simply a lover of music. 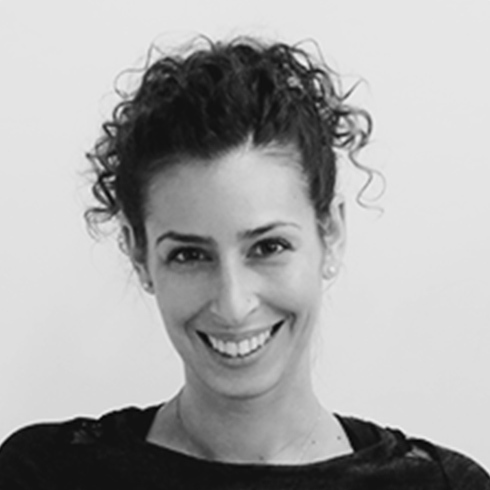 Ori Saidi and Daniel Gassner met at the Tel Aviv School of Art and Design and, a few years later, decided to open the Ototo studio together in the old Kibbutz Kfar Menachem ceramics factory. 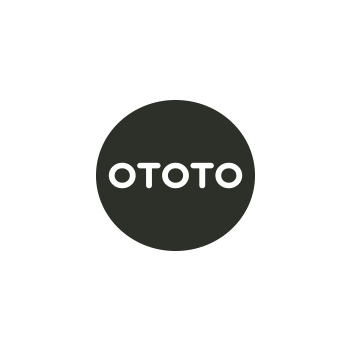 Ototo in Hebrew means ‘from one moment to the next’, and this is the motto of the two designers: the next idea may be just around the corner.